Take the studio of tour of Studio Walz photography. Studio Walz serves central ky, lexington ky, versailles ky, nicholasville ky, winchester ky, georgetown ky, louisville ky and richmond ky. We have many different forms of photography that we use for most sessions with include photo journalistic, traditional photographs, fun, elegant and artistic images all taken by the award winning Scott Walz. 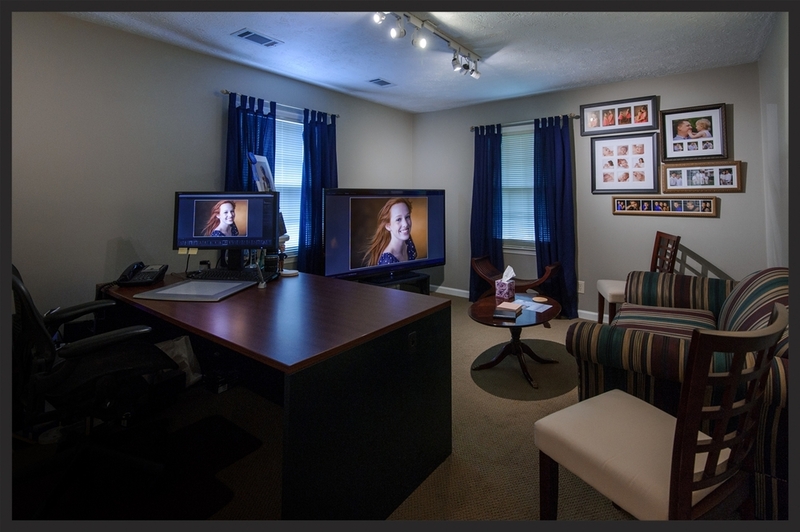 We take pride in our state-of-the-art studio. 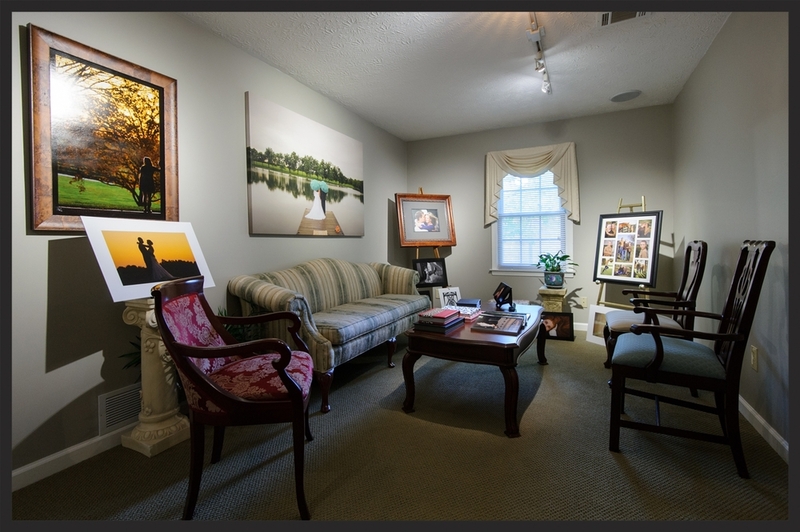 By choosing Studio Walz as your professional photography studio you will be assured that you are being photographed by one of the most experienced and acclaimed photographers in the state of Kentucky.